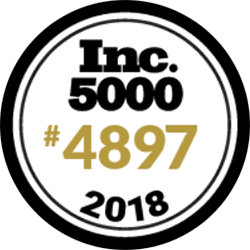 New Law Business Model is proud to make the Inc. 5000 list of the most innovative, fastest growing companies! 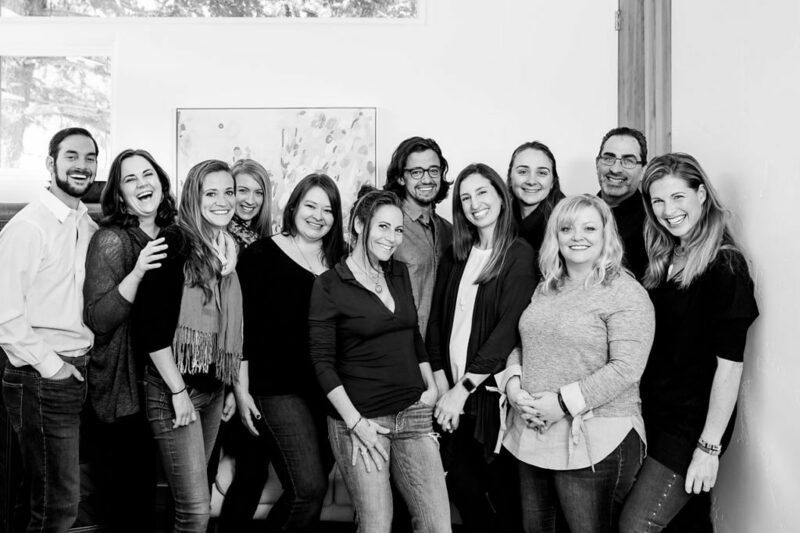 We welcome your phone calls and emails! If your reason for contact falls into one of the following categories, and you fill out the short form, we will make sure the right person responds to you quickly.